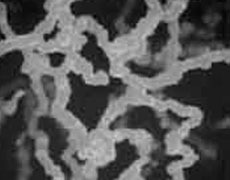 CVMR® launched its Nickel Nano Powder development as a natural progression of CVMR®’s Nickel filamentary Powder Development, in 1999. Over the past 18 years CVMR® has been producing Nickel Nano Powders using CVMR®'s proprietary Carbonyl Technology and developing other metal powders and metal Nano Powders for consumption in various industries. The Nano Powders mostly in demand today are CVMR®'s Nickel Nano Powder NNP-400, Cobalt Nano Powder CNP-400 and Iron Nano Powder INP-400. 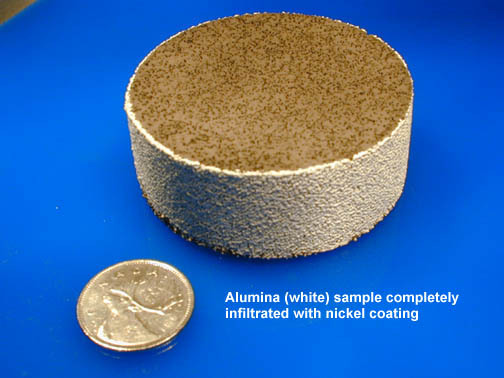 One of the most successful Base Metal Nano powder Alloys produced by CVMR® is Nano Powder Ferro-Nickel Alloy as shown in the Figure 1. 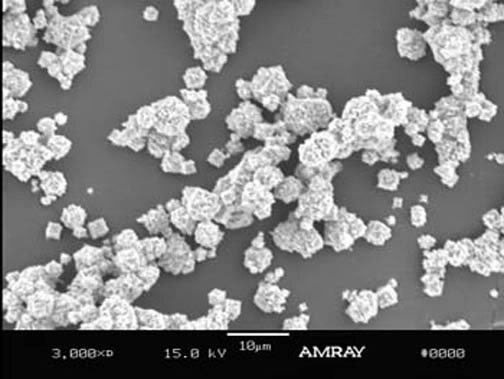 CVMR produces filamentary structured Nano Powders, discrete and spiky Nano Powders and discrete and spherical Nano Powders (Figure 2 and Figure 3). CVMR is not limited by the above stated production lines. CVMR is able to accommodate its clients’ needs by developing specific products tailor made to their specifications. 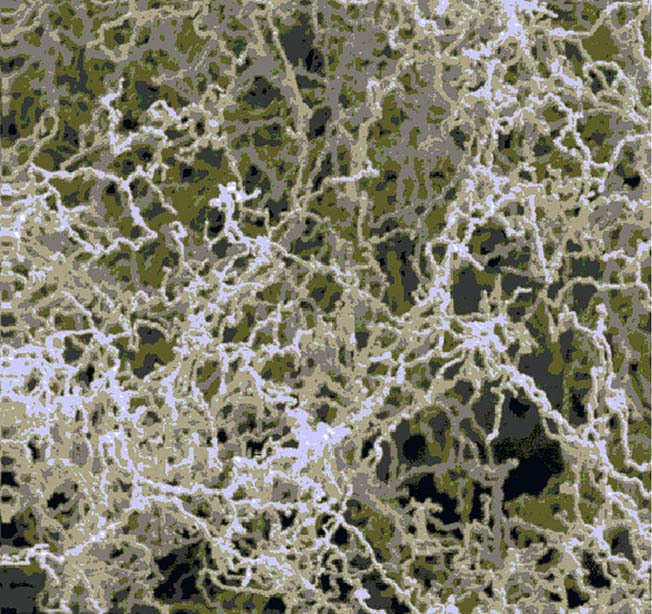 CVMR’s Nickel Nano Powder NNP-400 is the first Nano Powder developed at CVMR. 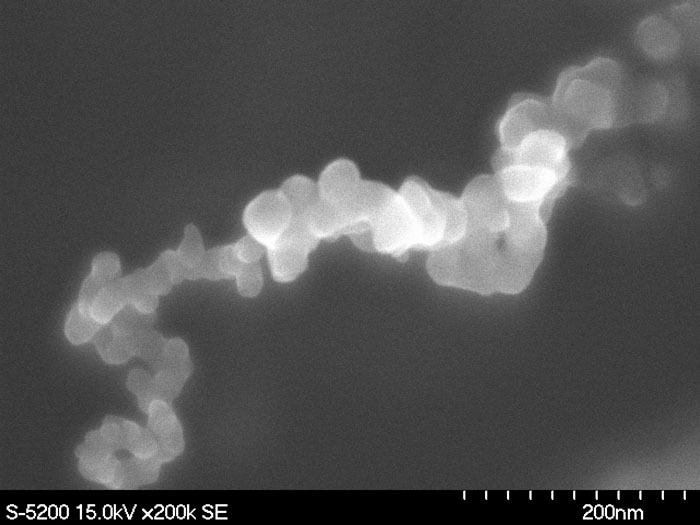 Its successful commercialization lead to the development of other Carbonyl based Nano powders. 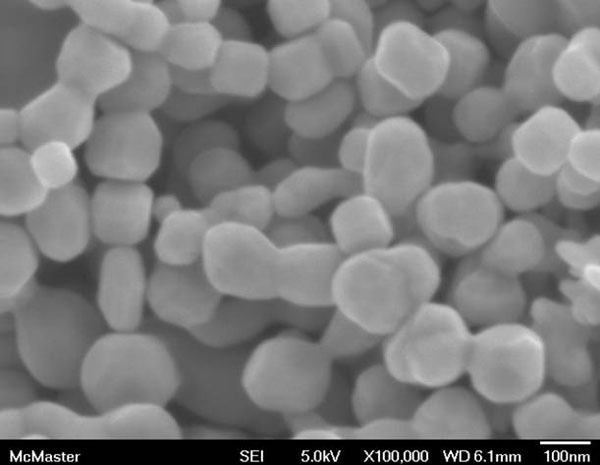 It also afforded CVMR the opportunity to work with a select group of its clients to develop Nano Powders with specific properties for the first time in this market. The most promising replacement for the expensive Platinum catalytic industry is the Nickel Nano Powder. The Nickel Nano Powder will be slowly replacing the Platinum catalyst which is 25 times more costly than the Nickel Nano Powder. This cost differential has led several corporations to build hydrogen based fuel cells with Nano Nickel Catalyst. 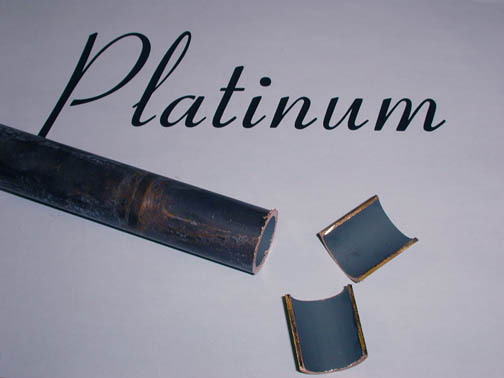 The US Department of Energy (DOE), is a strong promoter of this research into the fuel cells, it aims to reduce use of platinum in fuel cell cathodes by a factor of 20, or ideally completely eliminating the use of platinum in fuel cell cathodes. In late 1999, CVMR developed a new process, which was patented as Carbonyl Technology for the recovery of Cobalt from Cobalt concentrates or Cobalt bearing materials. 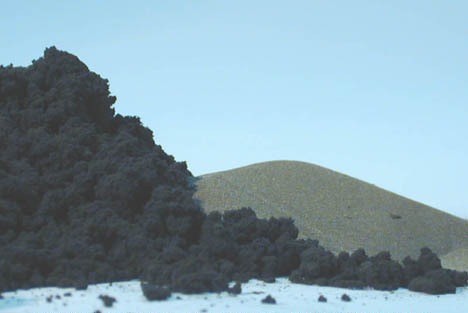 The Cobalt Carbonyl Technology was then incorporated into the Nano Powder development project leading to the production of Cobalt Nano Powder CNP-400, in 2002. Cobalt Nano Powders are being used in cell phones and other sensitive instruments as an electromagnetic-wave absorbing and electromagnetic-wave shielding material. 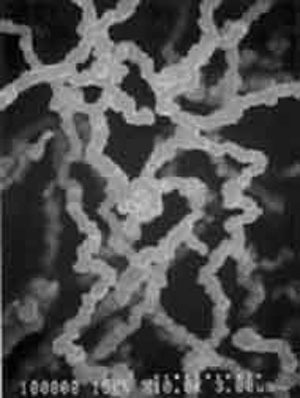 Cobalt Nano Powders are used in Ferro magnetic fluids and high-density magnetic storage, magnetic inks, contrast agents in magnetic resonance imaging, and magnetic toner in xerograph. CVMR was approached by a number of PGM producers in South Africa, in 2008, to upgrade their PGM concentrates by removing the base metals from them, using CVMR’s Carbonyl Technology. 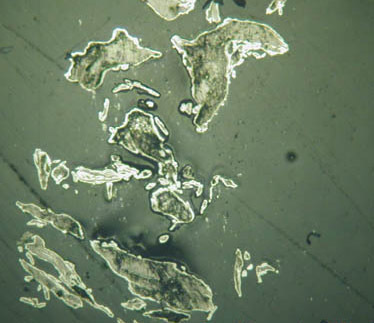 CVMR was able to treat these PGM concentrates by removing their base metals in such forms that added the highest value possible to their Nickel, Iron and Cobalt and thus maximizing the clients’ return from all the major components of their concentrates. 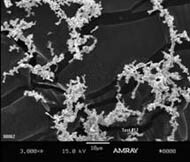 Nano Iron Powders are used in ground water remediation, waste water treatment, powder metallurgy, fuel cell catalyst, bio diagnostics, coatings and plastics. Iron Oxide Nano Powder has many other applications. 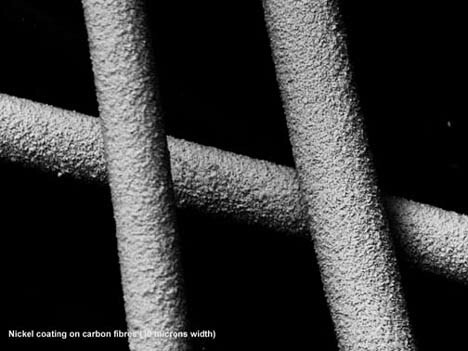 CVMR’s technology allows production of Iron Oxide Nano Powders by adding controlled amounts of doping or passivating agents to Iron Nano powders. There is a high market demand for Ferro-Nickel and Ferro-Cobalt alloys. 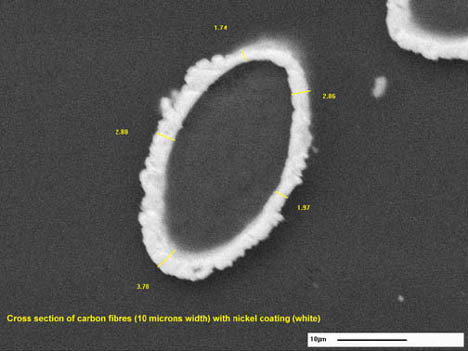 CVMR’s technology can easily accommodate any combination of base metals (Nickel, Cobalt and Iron), or any metal that forms metallic carbonyl, to produce various alloys in Nano Powder form.